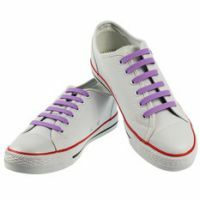 In this section you will find information on a variety of styles of elastic laces. 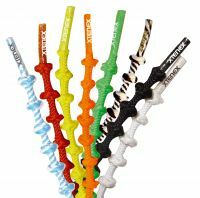 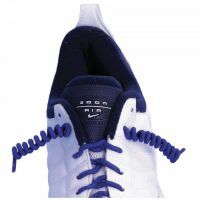 Elastic laces replace ordinary laces and enable shoes to be slipped on and off without the need to bend down and fasten or unfasten the laces. 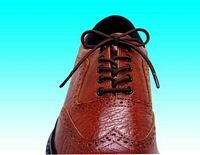 This may help if you have difficulty bending low to fasten your shoes, or if you have reduced strength or dexterity in your hands. 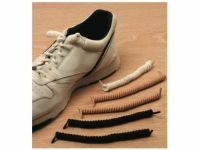 When slipping shoes on, ensure the tongue of the shoe is secured so that it will not slip inside the shoe (Disabled Living Foundation, 2008). 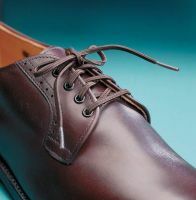 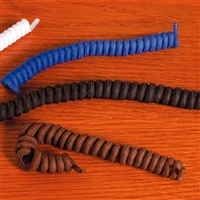 Some elastic laces are coiled, these do not need to be tied like regular laces and can be pulled with one hand to tighten them. 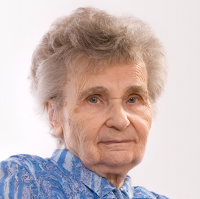 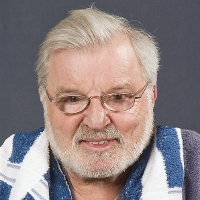 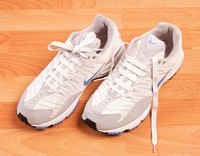 Other elastic laces require fastening like standard shoe laces, however can be left fastened while the shoe is slipped on and off (Disabled Living Foundation, 2008).